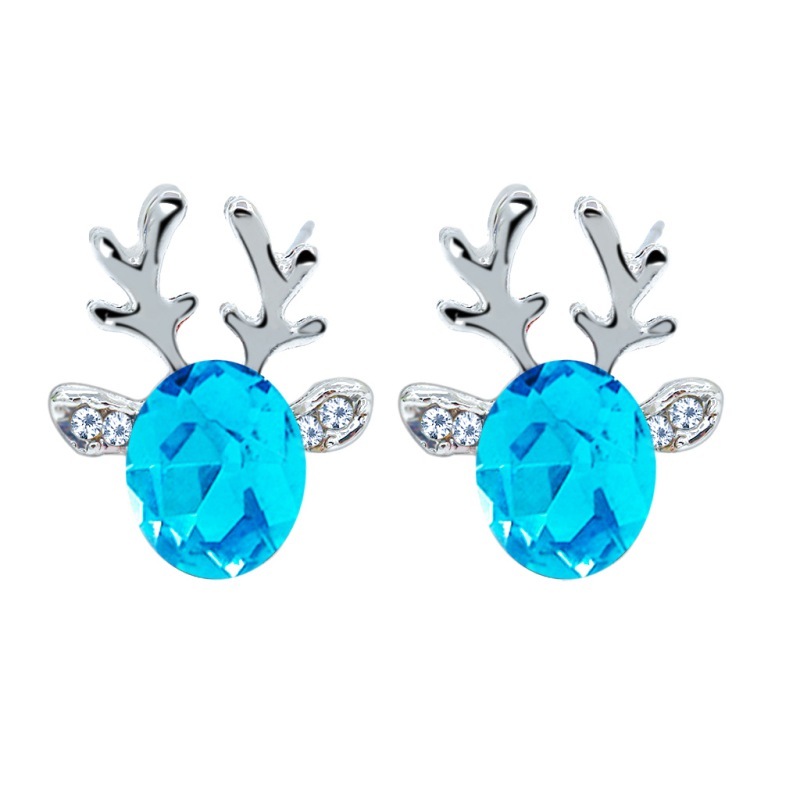 Christmas style elk looks cute and chic. 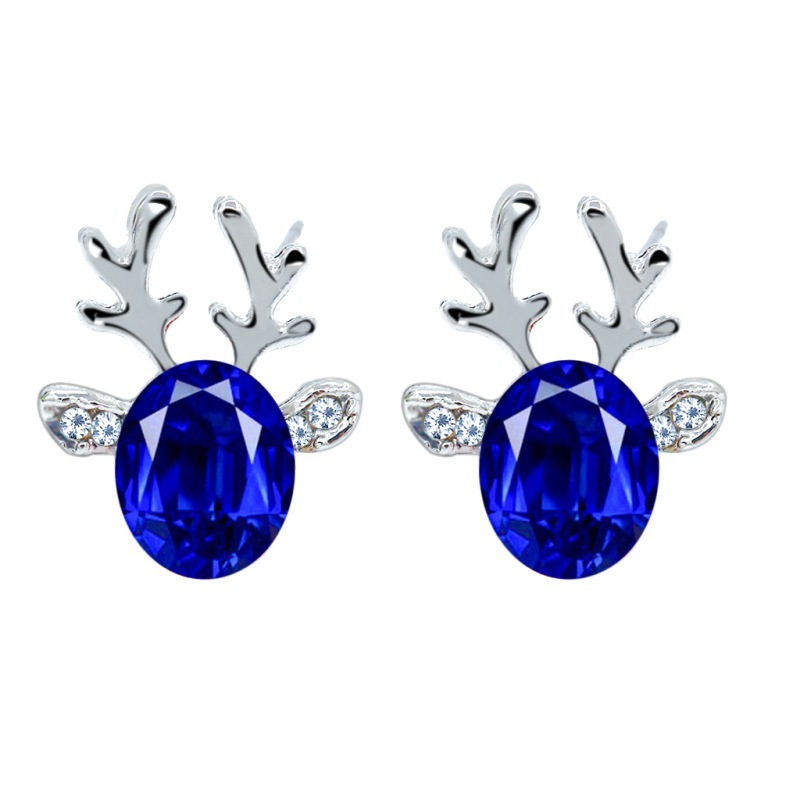 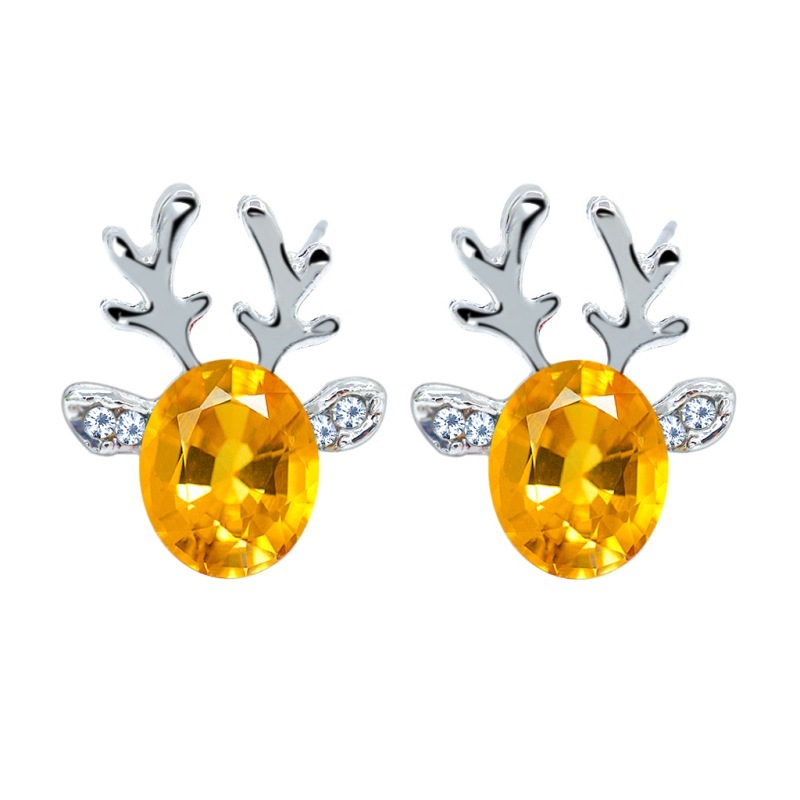 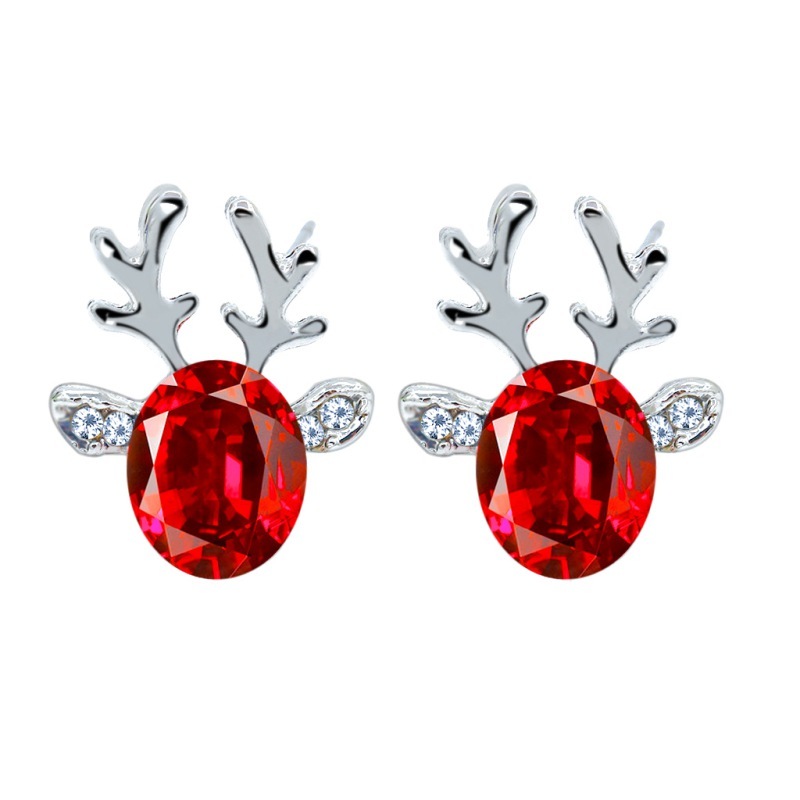 Fashionable, beautiful and elegant, Christmas elk pattern pendant ear studs, you can send your lovers and friends as a gift. 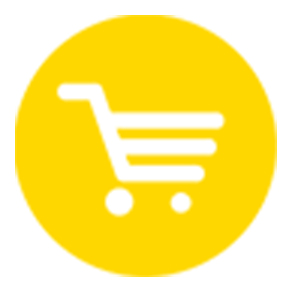 Occasions for gifts: Birthdays, Holidays, Employee benefits, Souvenir, etc. 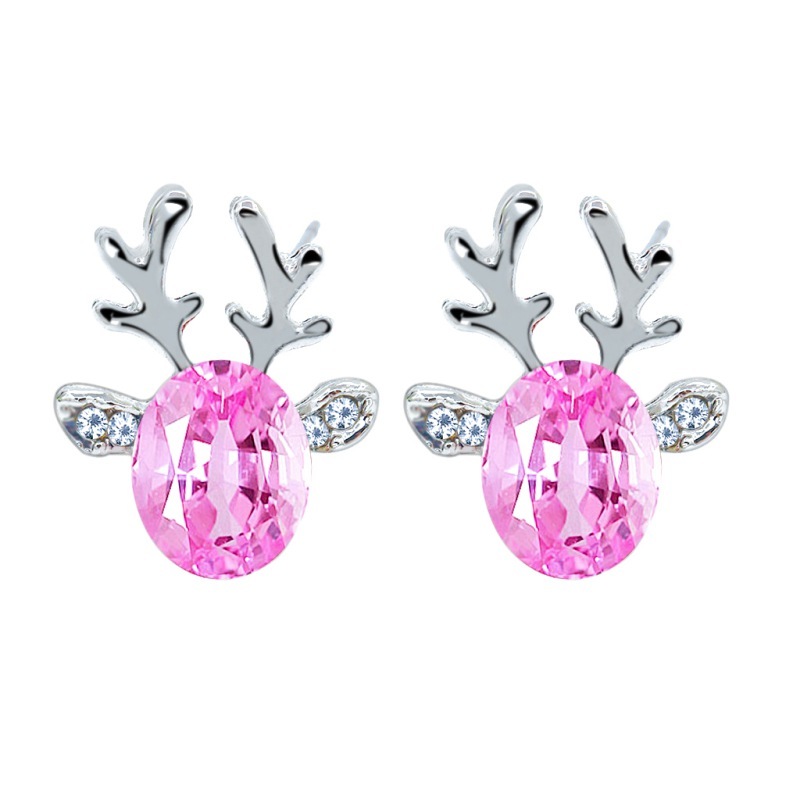 For pierced earrings ear studs. 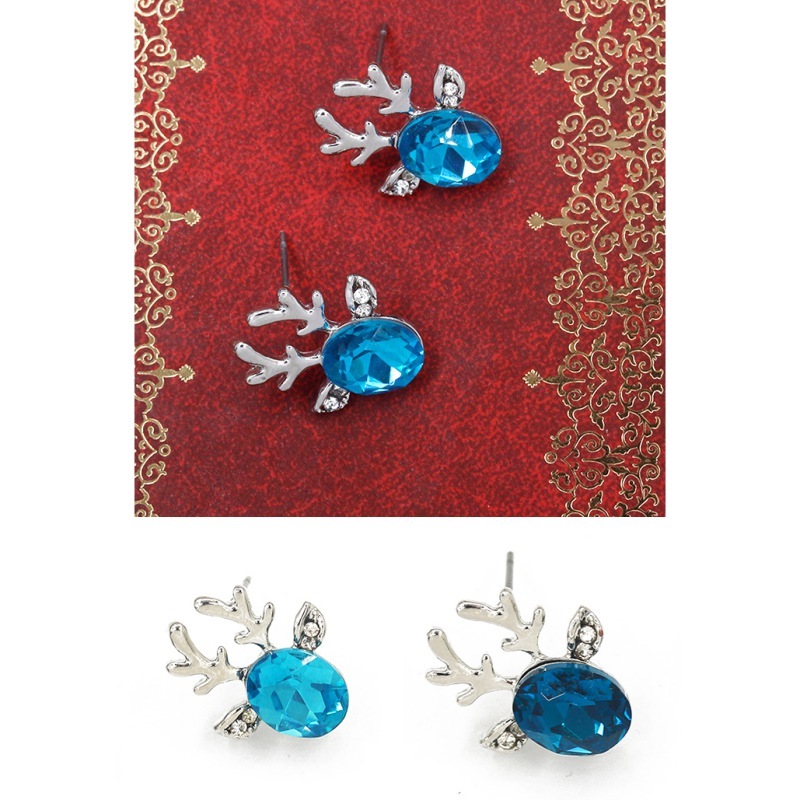 Suitable for women or girls wear.